Whether you are searching for land tracts, resale homes, luxury real estate, vacation property, condominiums, a new house to buy or just a site to build your dream home, we can help you with all your real estate needs. 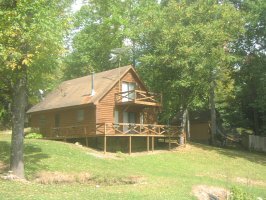 Located just a half-hour west of Asheville NC, the town of Waynesville and its neighboring communities are nestled in the peaceful and pristine woodlands of Haywood Country. 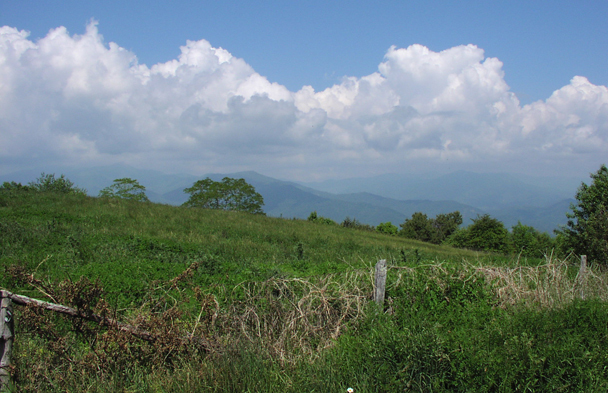 Haywood Properties, Inc. specializes in helping customers and clients realize their dreams of owning a piece of this beautiful Western North Carolina real estate. 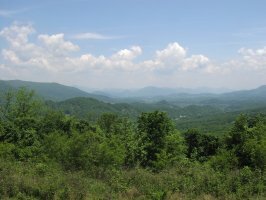 If you are looking for a effortless blend of small town charm with a focus on a relaxed and friendly mountain lifestyle with a strong commitment to family, the arts and community then this part of Western North Carolina is just the right place for you! Yet you can also find all the amenities of a more colorful and fast-paced urban setting in nearby Asheville, NC, which is only a short 30 minute drive away. 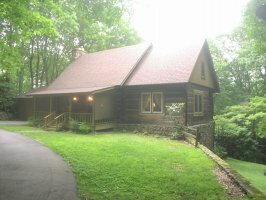 Asheville was voted by Fodor’s as one of “21 Places We're Going To in 2011”. Since 1985, Haywood Properties has been helping people with their transactions in residential and land listings and sales throughout the area including: Waynesville, Maggie Valley, Jonathan Creek, Canton, Clyde, Balsam, Fine’s Creek and Bethel. Haywood Properties Inc. is here to help you with every aspect of buying or selling your home or property. Our office is centrally located in downtown Waynesville - in the heart of Haywood County.